Xiaomi MIUI Official Forum › Devices › Mi A2/Lite › [Tech Survey #6] Do We Need A Companion Phone to Avoid Carrying Regular Handset? [Discussion] [Tech Survey #6] Do We Need A Companion Phone to Avoid Carrying Regular Handset? Palm was a real contender in the mobile world back in the day, and now a Palm-branded device is back in stores, running Android no less! But hold your horses. The new Palm is a strange beast: a smartphone that aims to save you from smartphone addiction. Does this ironic proposal make any sense? 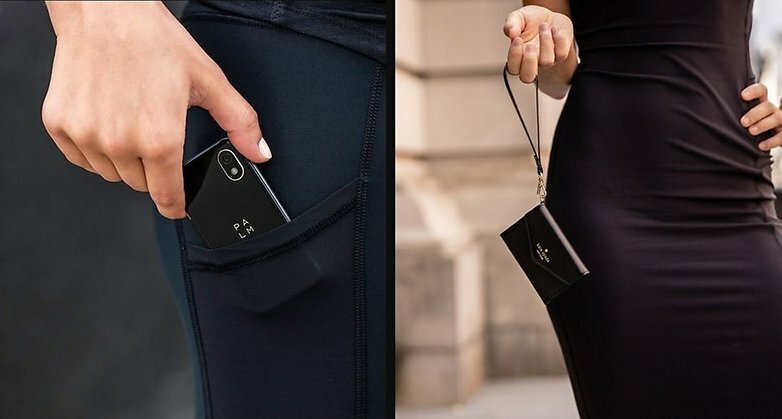 This tiny Android-powered smartphone isn't meant to be your go-to handset. It's not even designed to have its own phone number. Instead, it uses Verizon's NumberShare to sync with your primary mobile device. That way, you can take the Palm out with you when you don't want to carry your regular handset. Keep in mind, though, that because this is an Android device, it won't sync your iMessages if you normally use an iPhone. The Palm Phone runs Android 8.1 Oreo, modified to be easier to navigate on the small screen. Under the hood, we have a Snapdragon 435 processor, 3GB of RAM, 32GB of storage. You can take photos with the 12MP rear camera and selfies with the front 8MP camera (with face unlock, too). 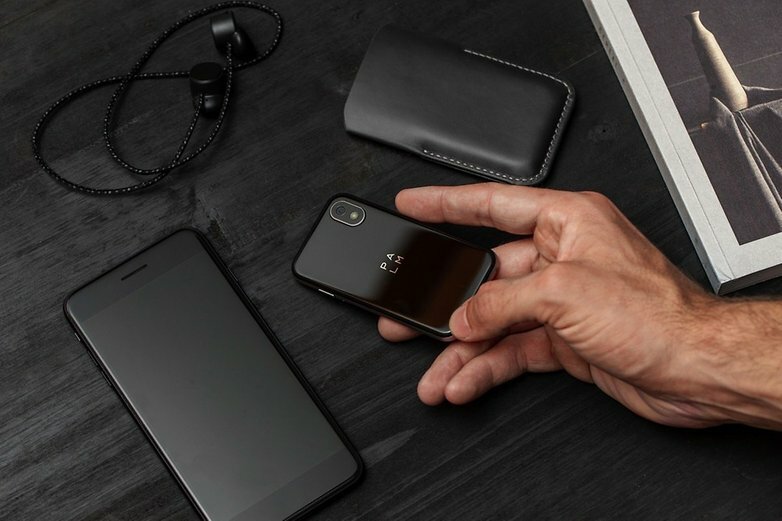 Palm promises "all-day" battery life from the 800mAh battery which charges over USB-C. Pretty lightweight hardware, but it can run Android apps so you can pull it out to navigate with Google Maps, check your social media feeds or open Spotify or YouTube for music. Do We Really Need A "Companion Phone"? Share your views Before 15th November to Win Our New "MIUI Tech Survey" Medal! maxnate + 10 + 5 Awesome! Absolutely it is easy to handle. I think this new device is useless.